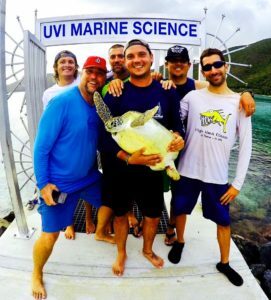 The University of the Virgin Islands (UVI) Center for Marine and Environmental Science and the VI Sea Turtle Project (VISTP) documented their 100th sea turtle in April, hitting a major milestone for marine research. Eanes is best known for naming the bay Hawksbill Cove, which is south of the runway. He and Jobsis started tagging turtles in 2014 as part of Eanes’ Masters of Arts in Marine and Environment Science thesis, and they haven’t look back. “This has been a long diﬃcult road only accomplished through a lot of hard work and teamwork. 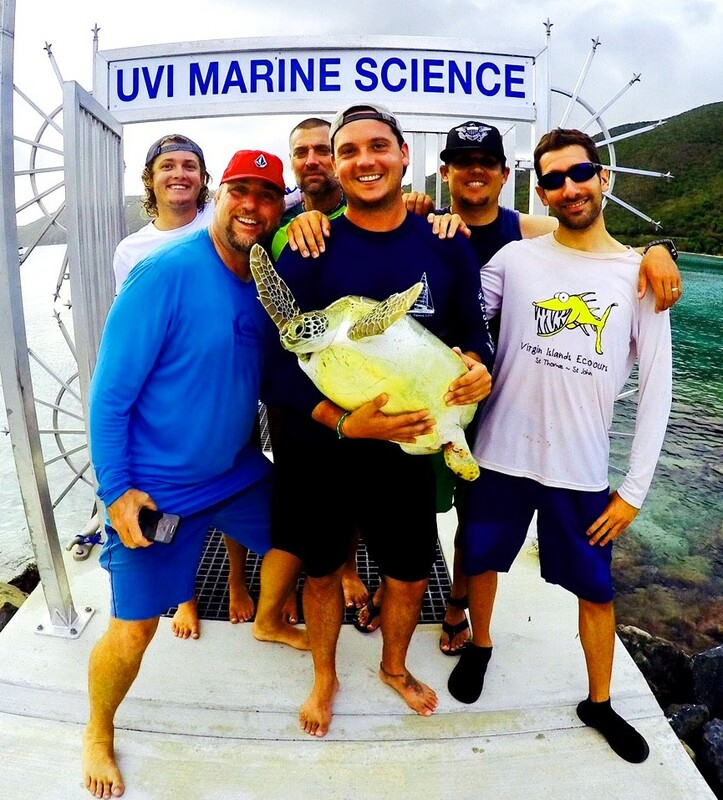 Scott’s passion and commitment to understanding and protecting sea turtles has been crucial to our success,” said Dr. Paul Jobsis, director of the UVI Center for Marine and Environmental Studies. 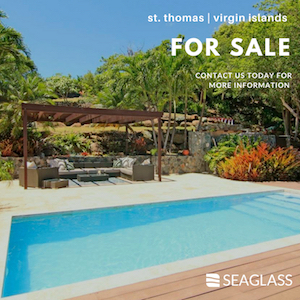 The U.S. Virgin Islands has two year-round, resident sea turtle species that use the numerous bays and inlets: the threatened green sea turtle and the critically endangered hawksbill sea turtle. St. Croix has the bulk of nesting activity with St. Thomas and St. John recording very few nesting female turtles. This means the juvenile turtles most frequently seen by tourist, snorkelers and divers around St. Thomas and St. John more than likely originate from other Caribbean islands, Central America, Florida and possibly Brazil. One of the joint research project goals is to discover the origin of the turtles using Brewers Bay and Hawksbill Cove. 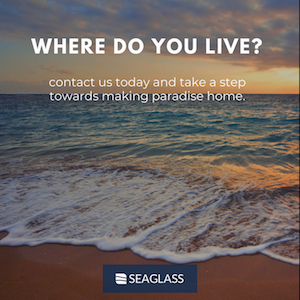 “We need to find out where our turtles are coming from because each week we are out there we see untagged turtles, and it would be great to know where our turtles come from so we can make sure they get home to nest, ensuring the next generation of turtles in the U.S.V.I.,” Eanes said. 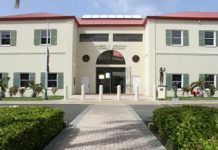 The research team from UVI and the VI Sea Turtle Project remind the public that this research is permitted through the National Marine Fisheries Services, and it is against the law to harass, touch or retain sea turtles without the required permits. UVI and the VISTP plan to continue their research through 2019.